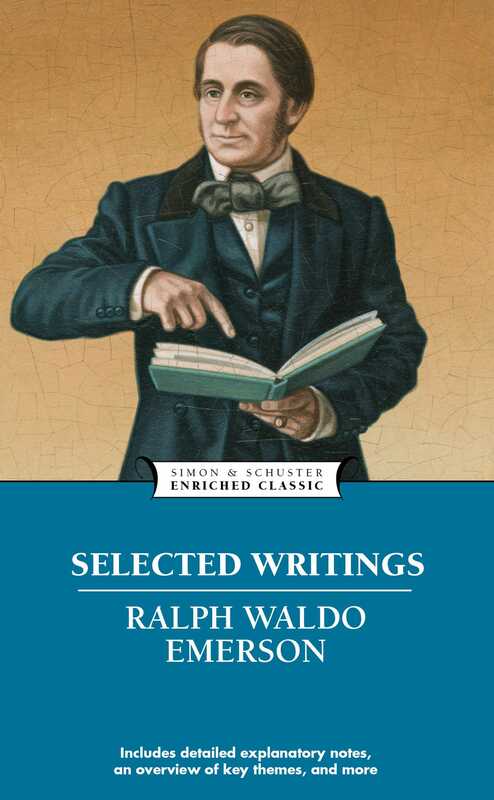 An essential collection of the most noteworthy essays and poems of Ralph Waldo Emerson, a leading architect of the Transcendentalist movement, which championed self-reliance, individualism, and personal potential. Simon & Schuster Enriched Classics offer readers affordable editions of great works of literature enhanced by helpful notes and insightful commentary. The scholarship provided in Enriched Classics enables readers to appreciate, understand, and enjoy the world's finest books to their full potential. Ralph Waldo Emerson was the leading proponent of the Transcendentalist movement of the mid-nineteenth century. He was ordained as a Unitarian minister at Harvard Divinity School but served for only three years before developing his own spiritual philosophy based on individualism and intuition. His essay Nature is arguably his best-known work and was both groundbreaking and highly controversial when it was first published. Emerson also wrote poetry and lectured widely across the US.